How do we know when we are quitting out of fear or quitting because it's the right thing to do? 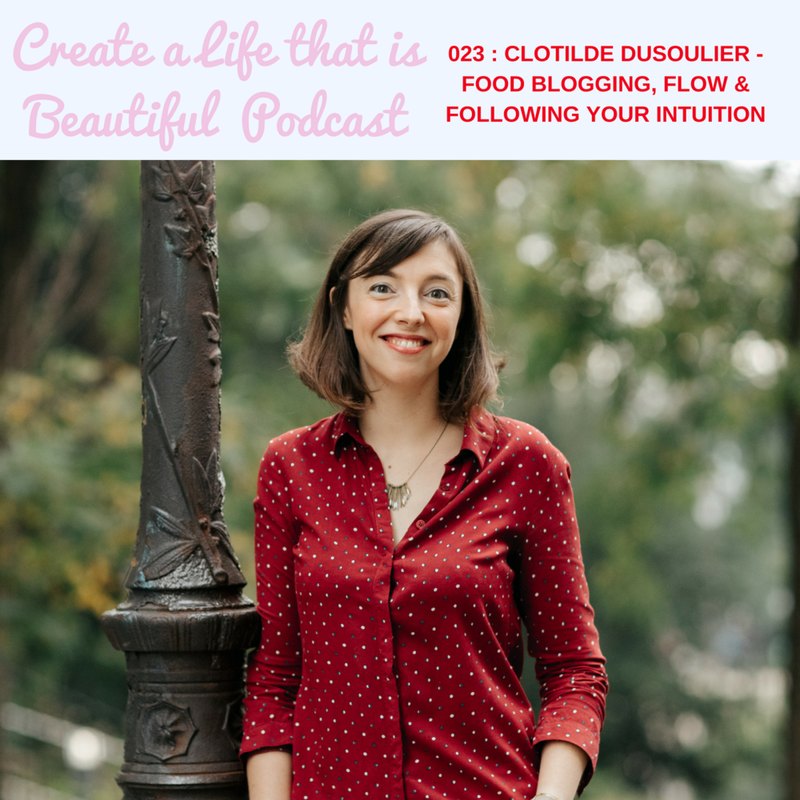 Today on the Create a Life that is Beautiful Podcast, Leticia is speaking with Clotilde Dusoulier, the writer behind the food blog, Chocolate & Zucchini and the podcast, Change Ma Vie. Clotilde began her working life in software engineering before deciding to pursue food writing full time. She began food blogging back in 2003 before it was the huge industry that it is today, so this decision seemed outwardly to be a real leap, however Clotilde knew it was the right decision for her. Clotilde has since written a number of books including her most recent one, Tasting Paris: 100 Recipes to Eat Like a Local. 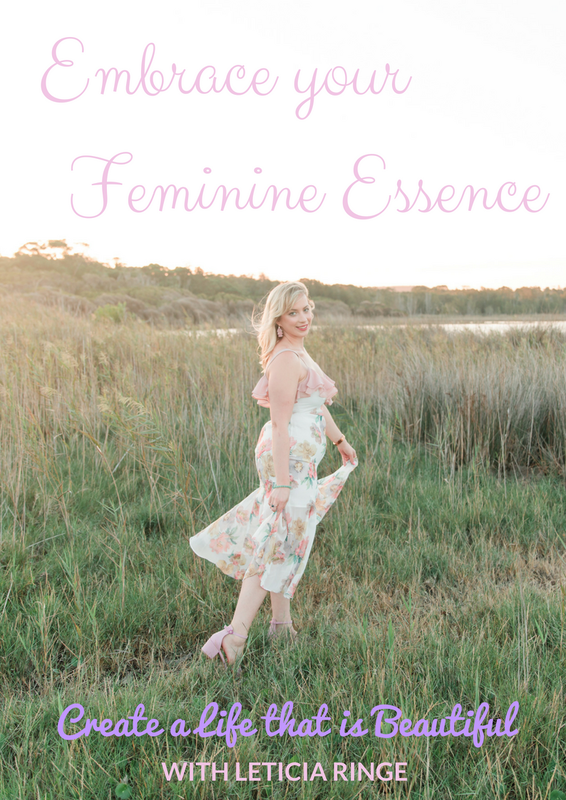 And she has now through following her intuition again made the move into life coaching after establishing a popular development podcast for a French speaking audience. "Whats key is how do you feel about it." What is so interesting about Clotilde's journey is how she had unknowingly used the principles of flow, the law of attraction and her intuition to create the beautiful work she does today. Practical tips for dealing with being in a job you don’t enjoy so that you can move into something you love. "Growing up is internalising everything you previously relied on other people to do."